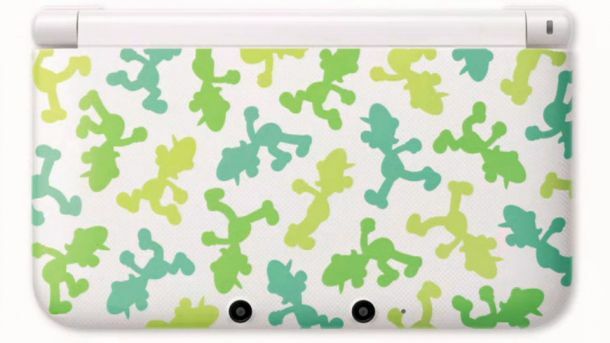 According to Polygon, Japan will be receiving a 30th anniversary edition 3DS XL featuring Luigi. The handheld, which releases on July 18th (My birthday is on the 12th **Hint Hint, Nintendo**) fro 22,800 Yen (Approximately $225.90 USD). 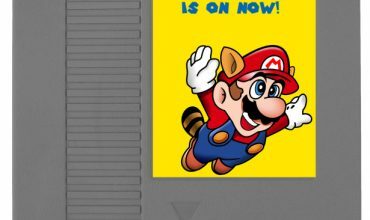 The special edition handheld will include Mario & Luigi Dream Team on an SD card. When I first saw the graphics on the top portion of the 3DS XL, I wasn’t sure if I liked it or not, it almost looks camouflage to me. Which is sort of fitting since Luigi has blended into the background as player two for so long. Actually, the more I look at it, the more I like it. What are your thoughts on the bundle? If it ever comes to North America, or Europe, would you purchase it? What about importing it from Japan? Whether you are playing on your special edition 3DS XL, plain old solid color 3DS, or even messing around on your smartphone, you might have noticed that the MiiVerse mobile site has received an update within the last few days. With the newest update, you can now post directly from your PC within the communities. You can also view your friends and followers, and comment on their posts. 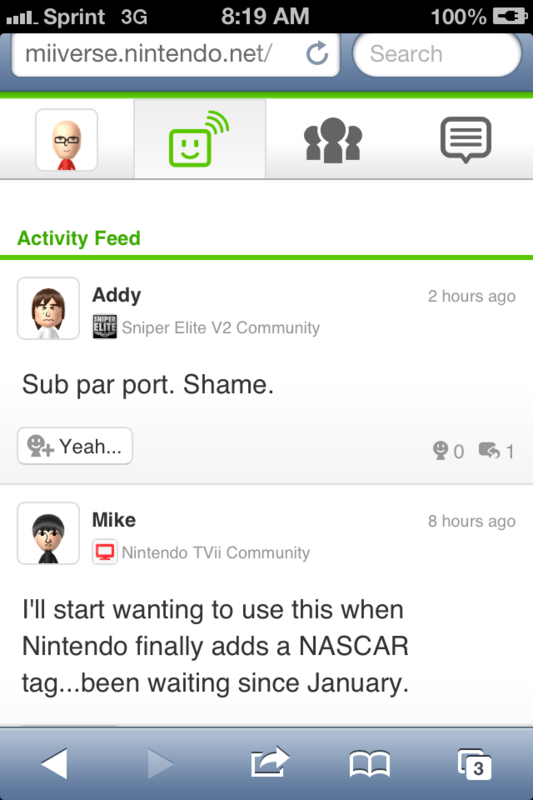 you are also able to update your profile and MiiVerse Settings. If you have been hassled by the five minute post limit, never fear! It has now been reduced to three minutes. Have you been accessing your Miiverse account via your browser? Written by: Essel Pratt on May 30, 2013.